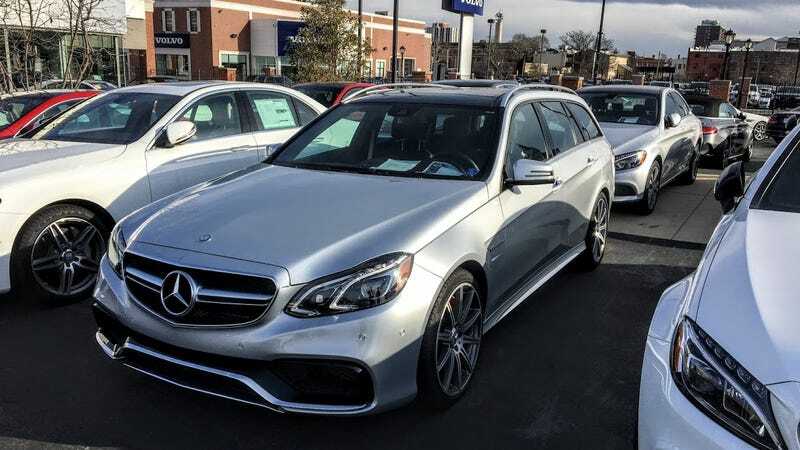 According to some quick searches, it appears that only around 300 2014 Mercedes-Benz E 63s AMG wagons came to the US, meaning this is rarer than an SLR McLaren. Plus this one is CPO, which means you can get an extended warranty on a 577 HP wagon! A true steal at $71,900.